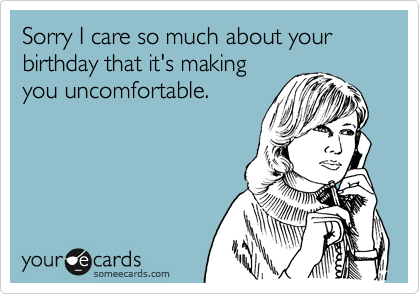 In addition to being obsessed with weddings, I’m also all about birthdays. 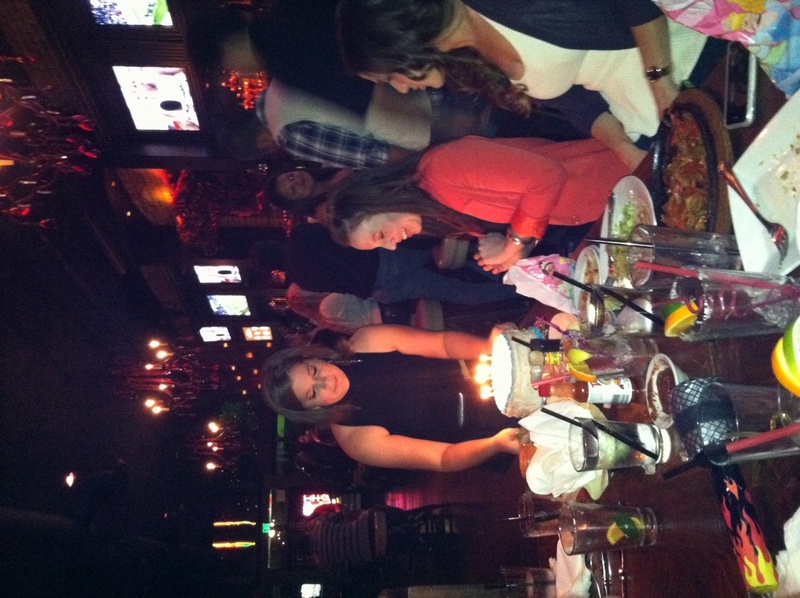 Yeah, that’s me… I love birthdays (along with any opportunity to bake a cake). So…I know cupcakes are all the rage these days, but I have an unnatural love for layer cakes and let’s face it, birthdays merit layer cakes. 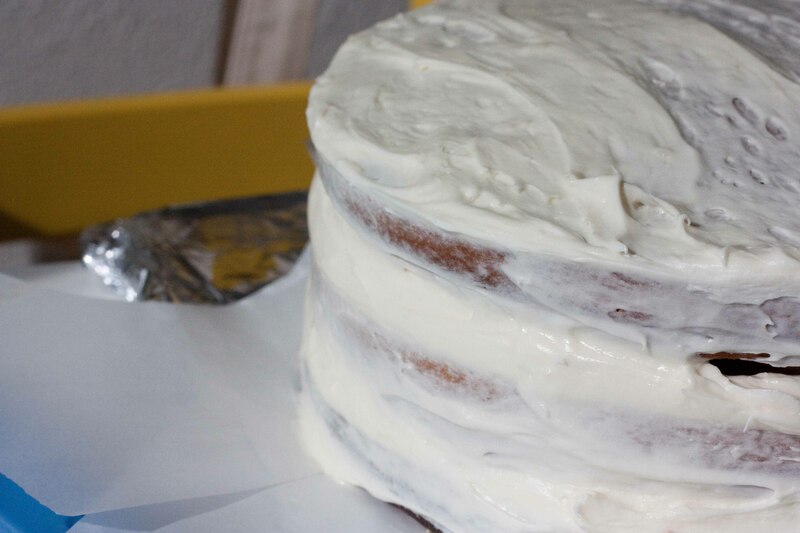 There’s something about a fully assembled and frosted layer cake that makes me feel warm and fuzzy inside. I can understand why people don’t like making them. Let’s face it, they’re sort of labor intensive, but in my opinion totally worth it, especially for a special friend. 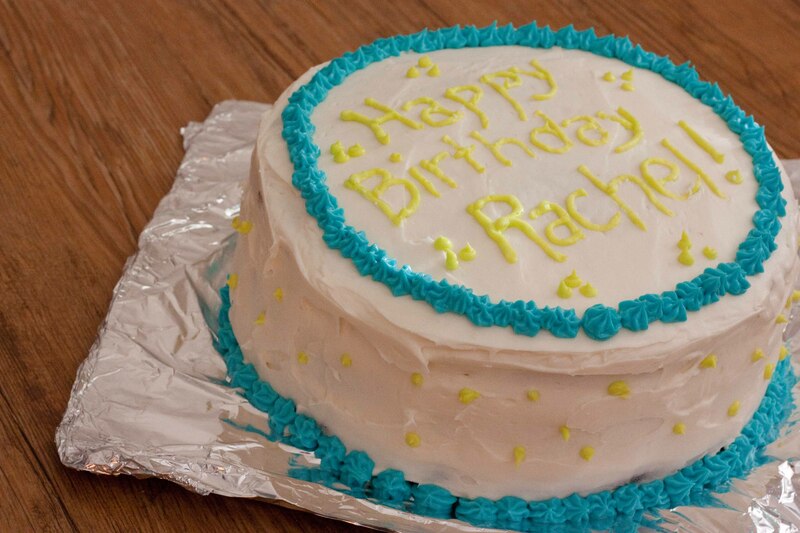 My friend, Rachel, totally deserves a layer cake. In fact, she got this one. Make Cake. Preheat oven to 325F. Grease and flour 2 9-inch round cake pans (you can also put it in 3 pans, bake it for less time). Cut a piece of parchment paper to line the bottom of the pan. Pour contents of cake mix and pudding mix into a large bowl. In another bowl mix together milk, rum, eggs and vegetable oil. Pour wet ingredients into dry and mix until combined. Pour into the prepared cake pans, bake approximately 25 minutes or until golden brown and cooked in the center. Remove from oven and set aside to cool. You can make this a day or two in advance, just make sure you cover it in plastic wrap to keep it from drying out. Make custard. Heat milk on low heat in a medium saucepan stirring occasionally to keep it from burning. In a separate bowl mix together egg yolks, sugar, corn starch and vanilla. Stir in half a cup of the warm milk, then pour the mixture into the saucepan. Keep stirring over low-medium heat until thick. Pour into a bowl to cool, cover with plastic wrap. Refrigerate a few hours until completely cooled. Make Frosting. Beat together butter, cream cheese, powdered sugar and vanilla (and food coloring if you choose to use it). Assemble cake. Cut off the tops of the cakes so you have a level surface. Lay down the first layer, then put down a layer of the filling in the center, don’t spread it to the edges, it’ll over flow. If you only do two layers then place the top layer. If not, repeat. Cover in a thin layer for frosting, then chill in the freezer for 15 minutes. Apply a thicker layer of frosting, decorate, chill again and serve. 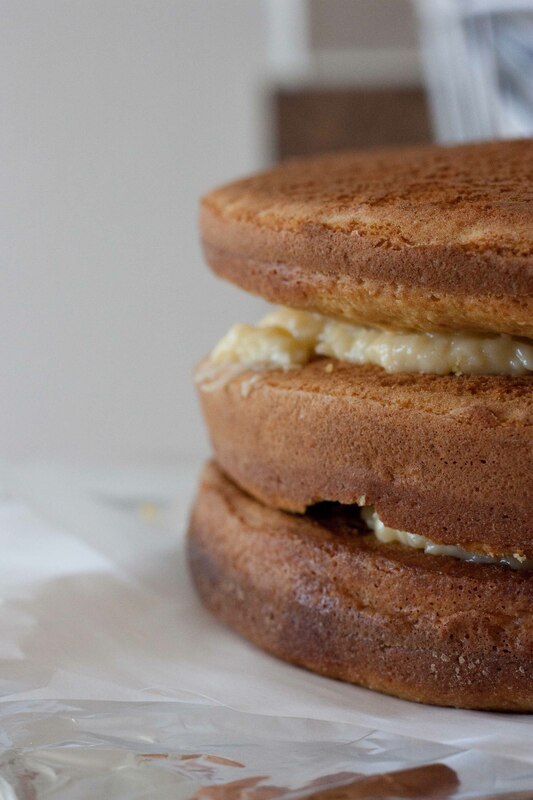 *Note: For a taller cake, double the recipe. I used 1.5 of this recipe (had oven issues and had to throw away one of my 4 layers). 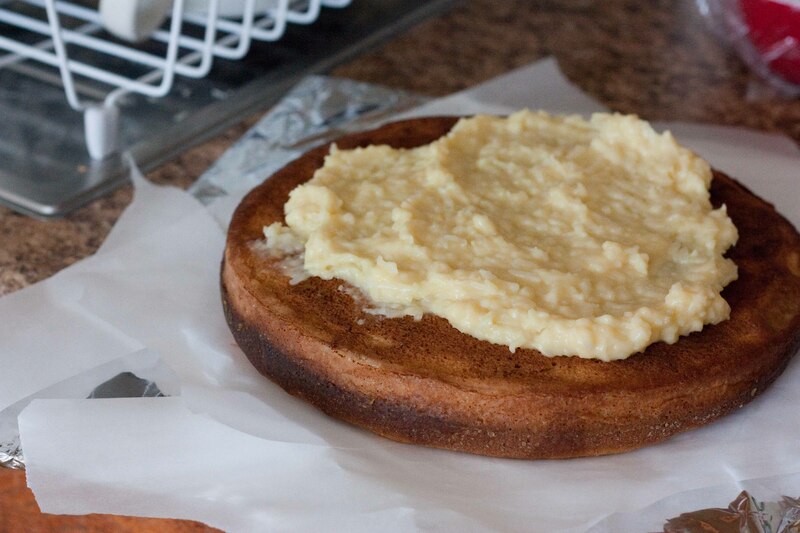 **Note: If you only make a 2 layer cake, half the custard recipe is enough for one layer of filling. I’m usually opposed to box mix. I know I’m a total snob, but this was just sooo good, I had to give in and make it. Honestly, I’ll probably make it again. In fact, I feel like this should be a birthday tradition. It was a hit at the Birthday Dinner. The cake looks great! 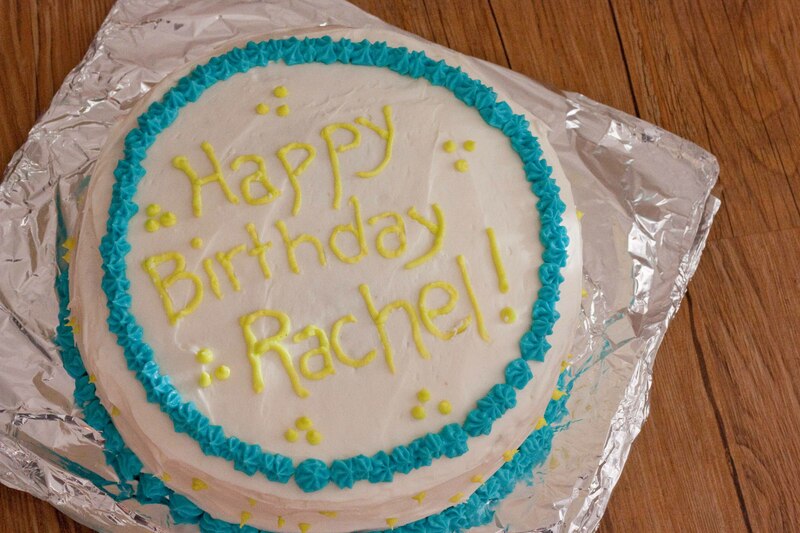 Happy birthday to Rachel! i get it. 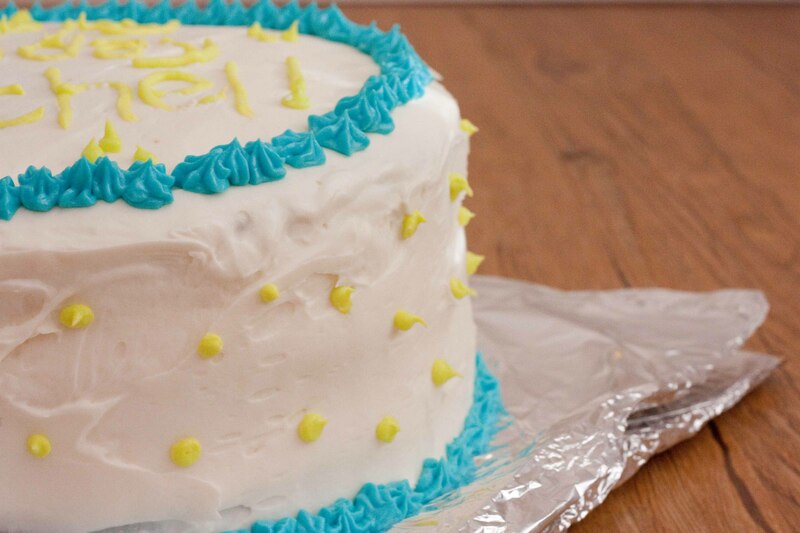 i love making iced layer cakes and feel everyone should have one for their birthday!